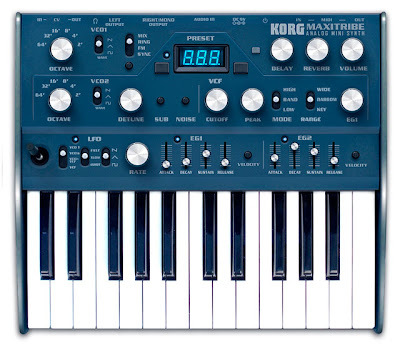 The Synthesizer Sympathizer: Korg to announce a new product on 9/4. 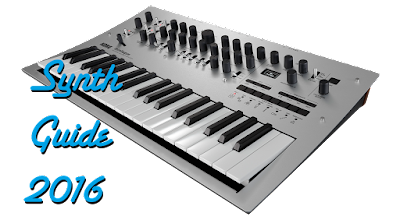 Will it be a MiniBrute competitor? Korg to announce a new product on 9/4. 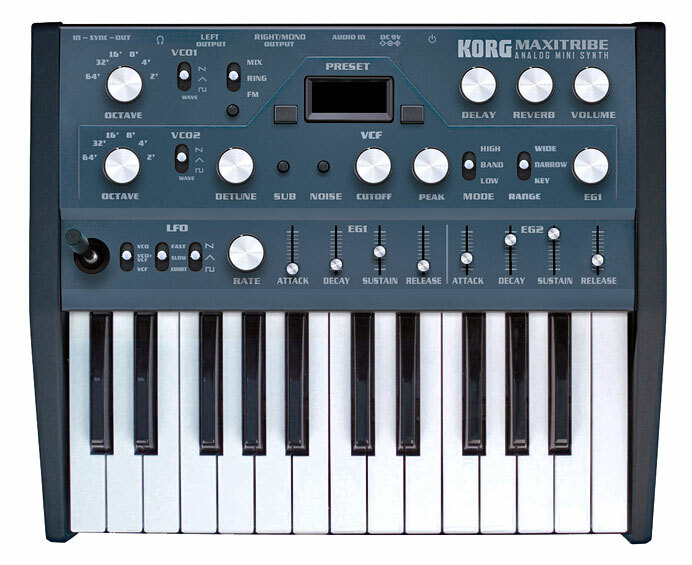 Will it be a MiniBrute competitor? While the above are only renders, Korg is set to announce a new product on September 4th. 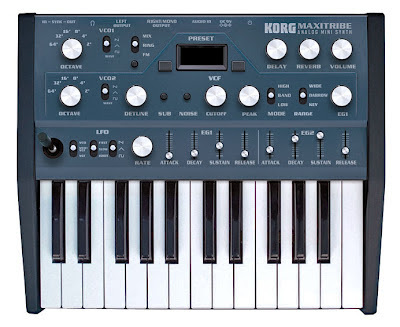 Because the MiniBrute is selling so well and no retailer can keep it in stock, could Korg be finally stepping in to capitalize on some fans who are tired of waiting? 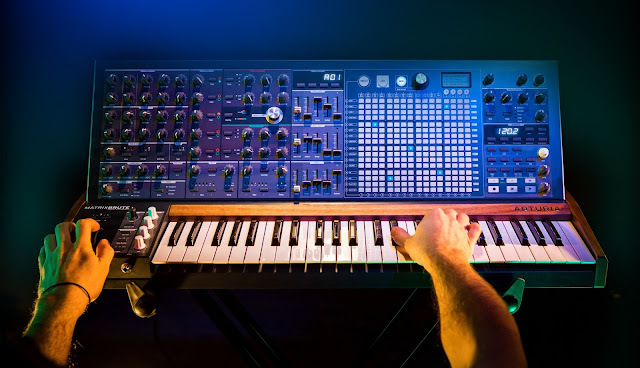 Roland is also set to announce a new instrument tomorrow, but due to the company's track record with new analogs, it seems unlikely. But again, perhaps the temptation of seeing companies do well will open their mind. The above renders are an unlikely but awesome reality, so let's hope we get something close to that.